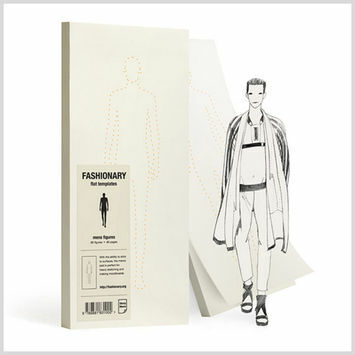 Fashionary pads are sketchpads produced by the best-selling fashion sketchbook company, Fashionary. 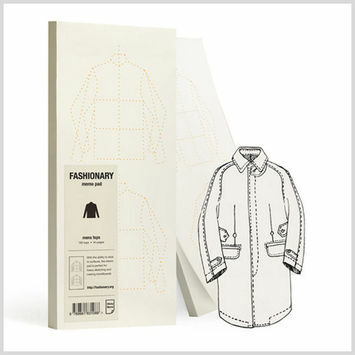 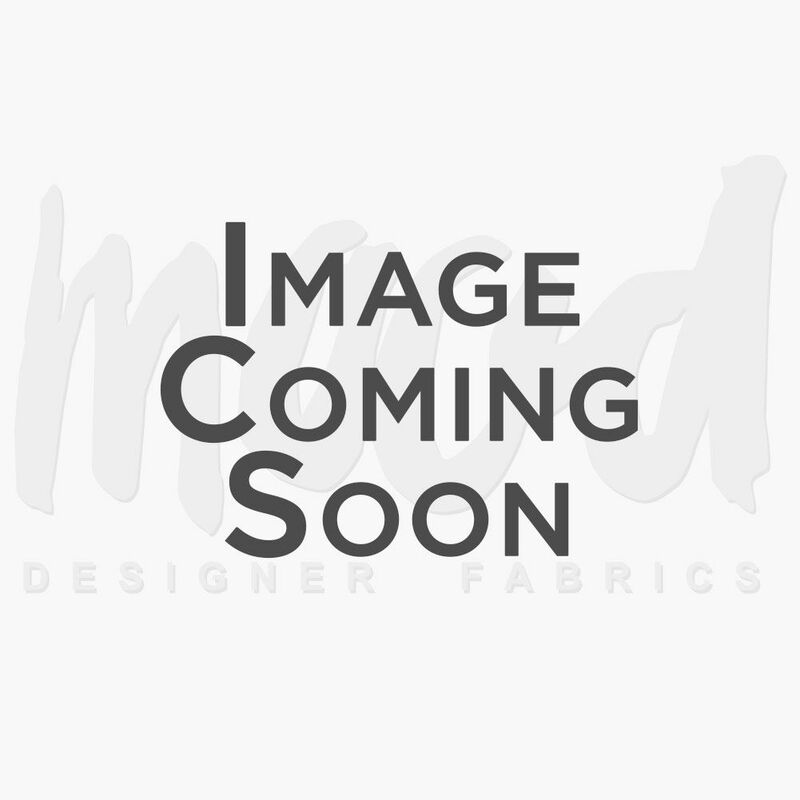 The word Fashionary is a portmanteau of the words fashion, dictionary, and diary—as the name suggests, these pads are a space for brainstorming and sketching new design ideas, as well as deriving figure templates for men’s and women’s apparel. 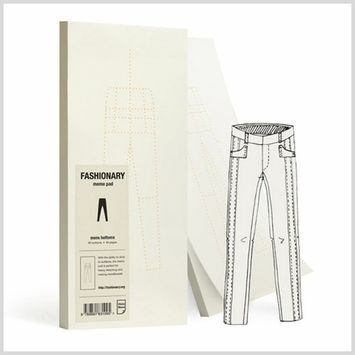 An invaluable tool for the fashion professional and casual sewist alike, stock up on your Fashionary pads with Mood today!